Sold by Mittal Books India (4.7 out of 5 | 12,495 ratings) and Fulfilled by Amazon. Gift-wrap available. It's raining jobs at Indian Railways this year. More than 35, 000 vacancies of Non-Technical it's raining jobs at Indian Railways this year. 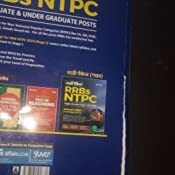 More than 35, 000 vacancies of Non-Technical popular categories (NTPC) have been released for both graduate and under graduate posts and aspirants have already started looking for study resources to seize their job opportunity. 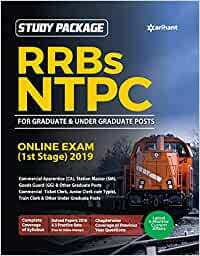 The revised edition of "RRBs NTPC" For online Exam (1st stage) 2019 is our simple and profound study package which delivers the complete coverage of syllabus, based on the latest examination pattern. 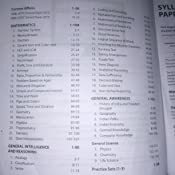 It is divided into key chapters of Mathematics, General Awareness, general Intelligence and Reasoning. It also provides a section on latest 6 months' Current Affairs. It includes 3 Practice Sets for Checking the level of preparation. Besides this, it promotes free practice sets and solved Papers for online attempt as well. Enclosed with chapter-wise notes and an ample amount of MCQs, this book is a must-have to prepare well for this upcoming exam. 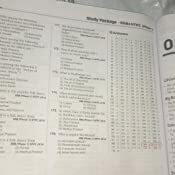 Toc current Affairs, Mathematics, General Intelligence and Reasoning, General Awareness, practice sets (1-3). An editorial team of highly skilled professionals at Arihant, works hand in glove to ensure that the students receive the best and accurate content through our books. 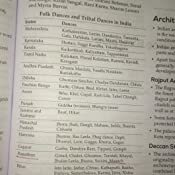 From inception till the book comes out from print, the whole team comprising of authors,.